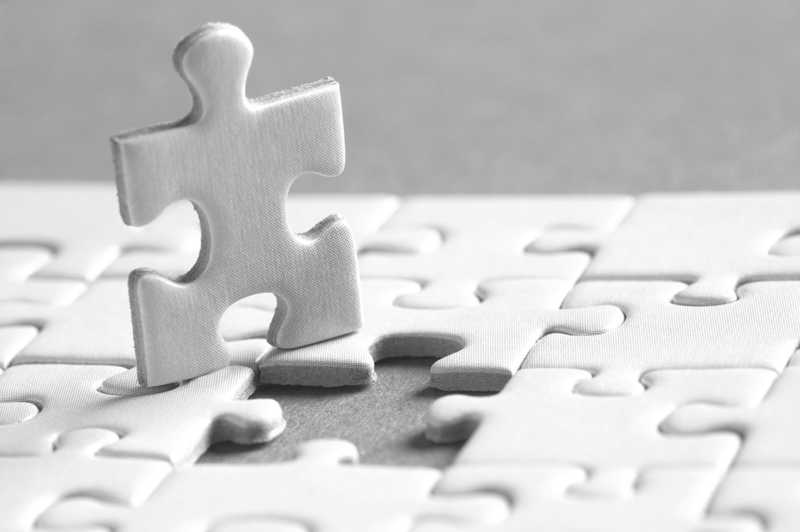 Even though there are some high-profiled exceptions (Verizon, most of Vodafone Group and Free to mention three), few telcos are today trusting its ability to attract all customer segments – across consumer and business markets – with one single brand. 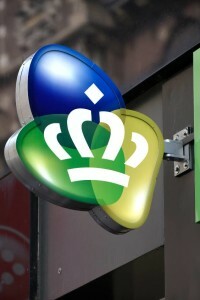 Is KPN dedicating itself to a saturating market? In Europe, we woke up with the news that Vodafone and Liberty Global had agreed to merge their Dutch operations Vodafone and Ziggo. 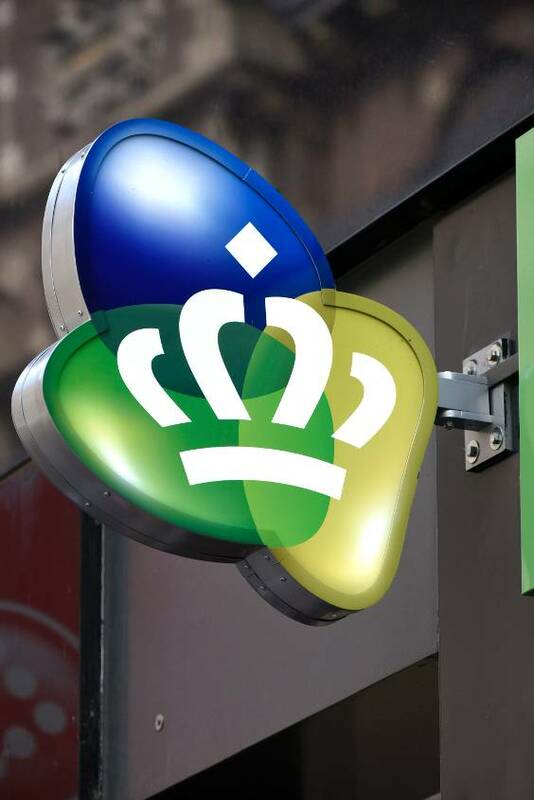 Less than two weeks ago, Telenet, Liberty Global’s affiliate in Belgium, got a green light from the European Commission to buy the mobile operator BASE from KPN. So already before today, Liberty took a major step in the mobile direction. 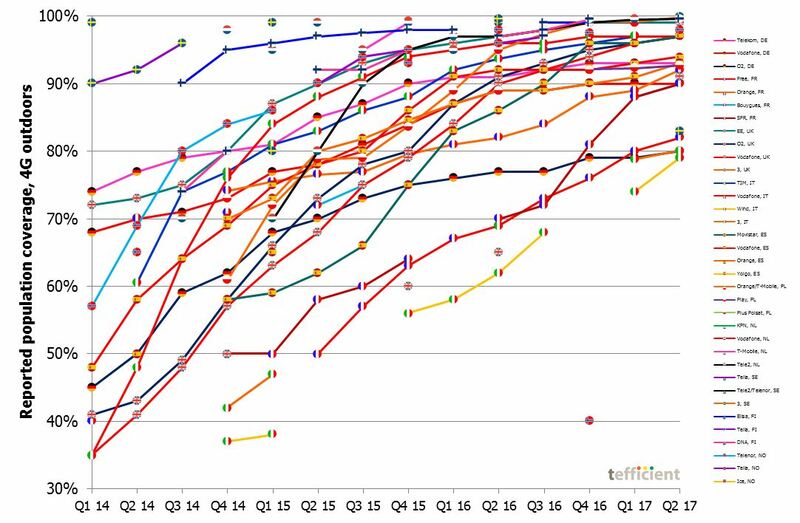 When the rollout of 4G LTE eventually got up to speed in Western, Central and Southern Europe, it wasn’t long until operators started to report that the rollout was more or less completed, using population coverage as the proof point. Dutch operators KPN and Vodafone were both fined for violations of net neutrality today.